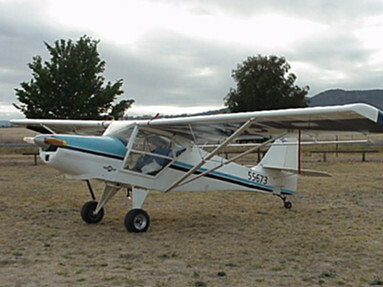 The Skyfox Aviation Skyfox is an Australian ultralight cabin monoplane designed by Skyfox Aviation of Queensland and first flown in 1989. Originally sold as an ultralight it was later produced for general aviation use. 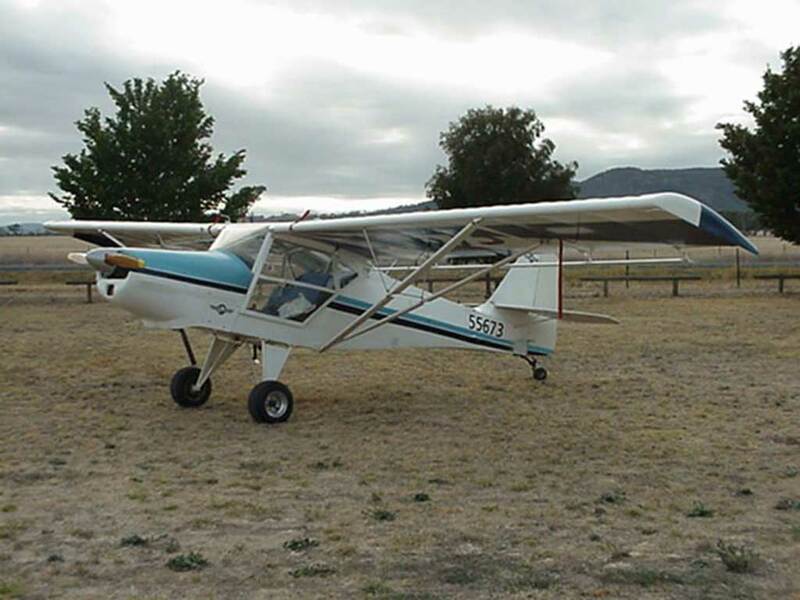 The Skyfox is a high-wing braced monoplane with a conventional tailwheel landing gear with a fixed tailwheel. It has a welded steel fuselage with fabric covering. The wings can be folded when not in use along the side of the fuselage. Originally built to meet Australian ultralight regulations the latter CA-25 is built to JAR-VLA rules.